Jamiaca – “Xamayca” is the name that the first Jamaicans, the Tainos, gave to this country. It means “Land of Wood and Water”, and for good reason; Jamaica has hundreds of spring and rivers, both above and under ground. And is often know as the Island with a “Buzz”. 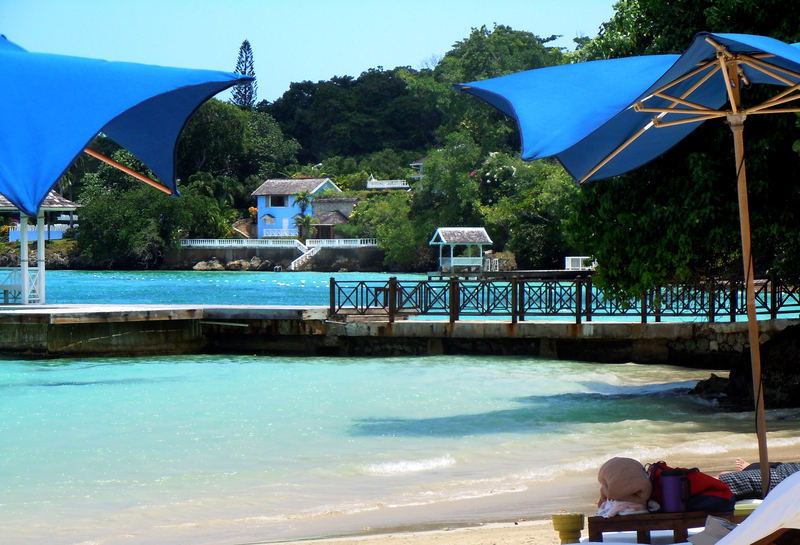 Jamaica is one of the largest Caribbean Islands situated in the west and not far from Florida it attracts more tourists than any other island. 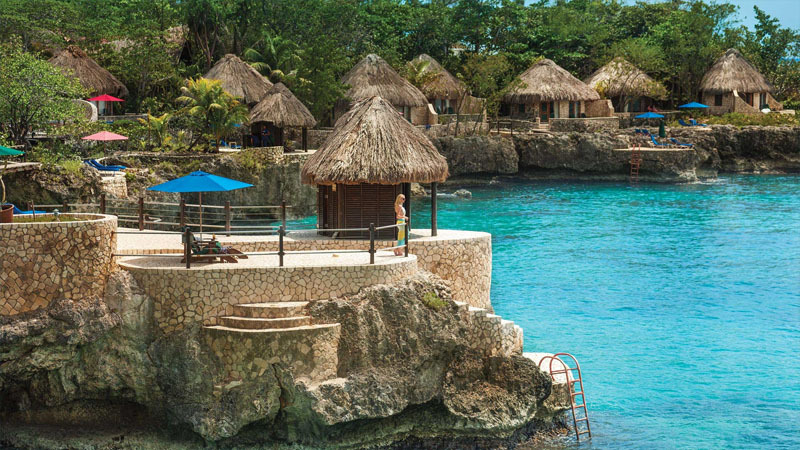 With its diverse and unparalleled beauty and culture Jamaica is an ideal year round destination for exclusive holidays and luxury hotels & villas. We’re the island of happy days, vivid nights and dreams that come true. Paradise in Jamaica can be whatever you want it to be – lose yourself in the adventure and take it all in. Get back to nature in the magic of our rainforests, which seem to be as alive as any of the tropical animals that live there. Take your loved ones to hike the Blue Mountains and look at the world through new eyes.